The CTA is the most crucial part of your business proposal (or email, or landing page – you get the picture.) You probably already have a strong sense of the importance of an effective CTA, since every agency, marketer, copy writer, and salesperson on the web will attest to the fact. Sadly, despite the prevalence of chatter around creating awesome CTAs, many are ineffectual and just plain lousy. Really, really, really lousy. Let’s take a closer look at how you can avoid the dreaded “bounce” with our top five CTA sales tips. Keep in mind that because we’re all about creating awesome business proposals, we’ll focus on that for this article, but the principles we put forth here are totally applicable to all sorts of sales materials. The CTA tells your customer exactly what you want them to do. No matter how good the body copy of the pages in your business proposal may be, conversion hinges on having a great call to action. These phrases are typically the text of an HTML button that links to another page where the “transaction” is completed, like a lead capture form. The CTA is often repeated at least once in the body copy of the page it’s on, to make the desired action clear. 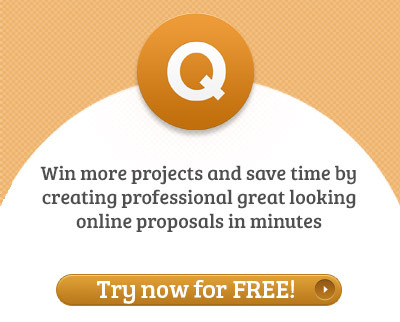 The Quote Roller “Accept proposal” CTA repeats on every page of the web-based business proposal. Since your customers are looking for a clear action to take, you should give them one – literally, just one. Keep in mind that there is such a thing as a secondary CTA, but within the context of a business proposal, it’s not advisable to try to get too fancy – so proceed with caution. 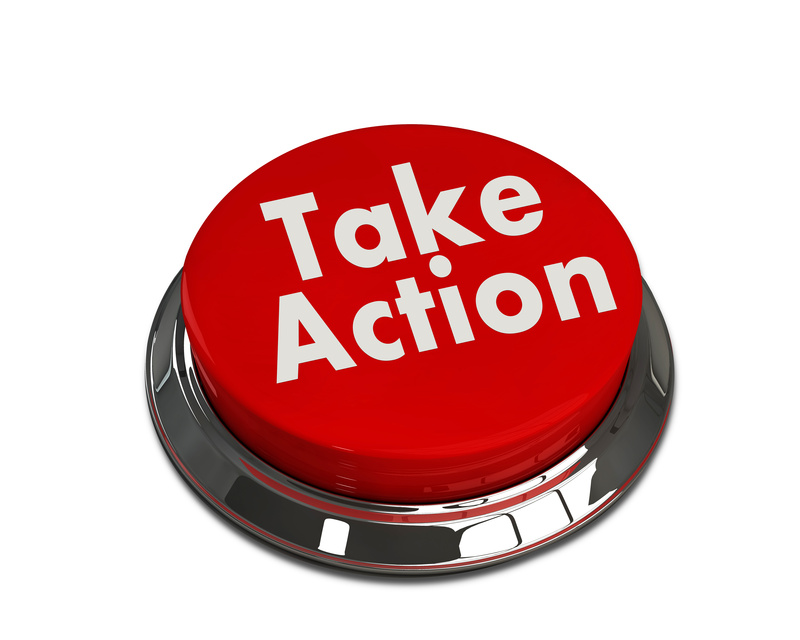 The call to action above is clear, it offers a single action to take, and it has a deadline. All of those qualifications are part of a good CTA. Think of the purpose for your CTA and decide which of the three types will work for your customer. In a business proposal, you are most likely creating a type of “solicitation” CTA, meaning you want the customer to take you up on your offer to form a profitable business relationship. In rare cases, you might send a proposal to a business that you are not familiar with, or you are just shooting out quick-and-easy (though not-always-successful) blind business proposals, and that can mean that you will want to use a “capturing” CTA that links to a lead-capture form. By filling out the form, the prospect is keeping the door open to your offer, and it’s up to you to follow up with them. A third possibility is that your proposal is being sent to an existing customer and, in that case, you can employ a “nurturing” CTA to further the relationship. This is an offer for additional info that might meet with the customer’s unique modalities. The client may feel that they “know you,” but they want to see if you can handle a new type of project. This is your opportunity to help them “learn more” and remind them of why yours is the best company for the project. The best CTAs are actually combinations of an action and a perceived value resulting from said action. Instead of simply saying “Buy Today,” try “Buy Today and Save 10%,” for example. It’s important to not just tell the customer what to do, but to tell them why it’s good for them. Adding a quick stat or metric is a great way to convey the value in completing the desired action. The biggest design consideration when using a CTA button is making sure it’s a brightly colored button that doesn’t blend in with the rest of the page. What color should the CTA button be? The sky is quite literally the limit! Ideally, you’ll want to choose a contrasting color that has some bearing on your company or brand, such as a color pulled from your logo. Of course, if you buy into the science of psychology (or art,) certain colors are said to garner certain responses. When in doubt, it never hurts to A/B test your CTA button. We have and continue to do it, always working to increase our click-through rates. The devil is (as always) in the details. 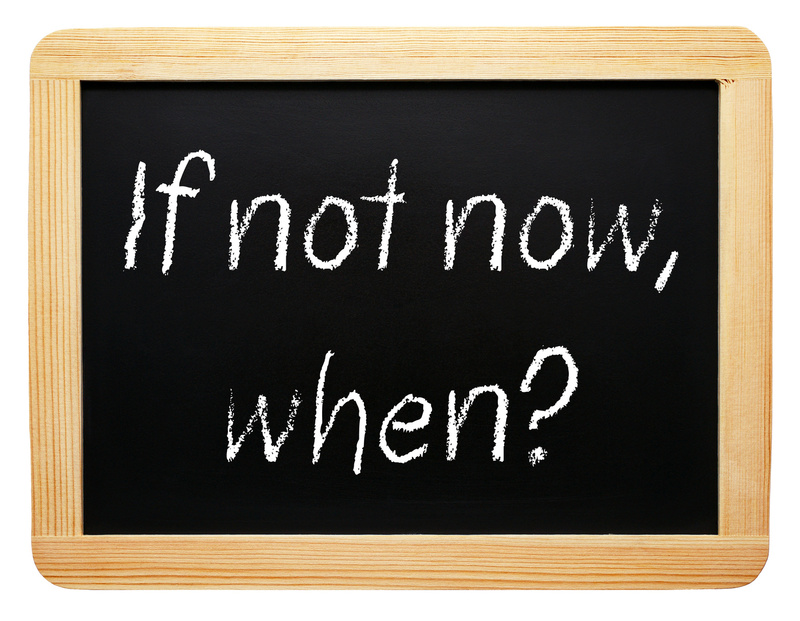 When it comes to creating an effective CTA, changing even one word can make a huge difference. This has to do with how people perceive things. … Is a boring CTA. It’s also focused on the work step of “request” more than any sort of benefit in taking the step. … Is all about “you” getting the details. The implied action is exactly the same, but there’s a little psychology at play in the second example that makes the CTA just a little more attractive. Small details can have a huge effect on your CTA’s effectiveness. The basic idea is to shape the action to the benefit of the customer. Are your CTAs resulting in the right kind of action? Everywhere you look on the web, there are CTAs. Some are good, some are bad, and some are just plain ugly (and/or pornographic.) What’s working for you? We’d love to hear your best CTA tips in the comment space below. How are you dodging the bounce?